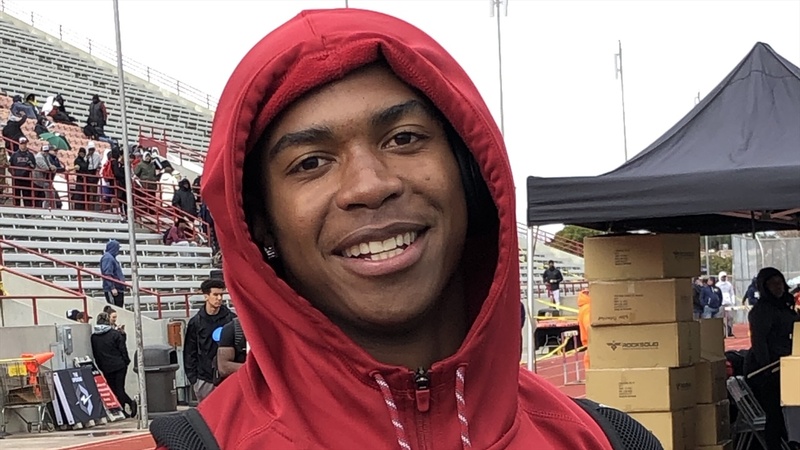 4-Star WR Gary Bryant‍ is one of the most electrifying prospects from the 2020 recruiting class. He can beat defensive backs deep, he’s a sure-handed pass catcher, he’s a solid student and works his tail off. He’s got USC, Oregon, Cal, Washington, UCLA, Stanford, Oklahoma, Texas, Notre Dame, Michigan, Florida, Nebraska, Colorado, Kansas St., ASU, Arizona, Oregon St., Utah, Washington St. and BYU already on him hard. On Sunday he earned WR MVP Honors at The Opening Regional in Los Angeles and an invite to the Finals in early July.